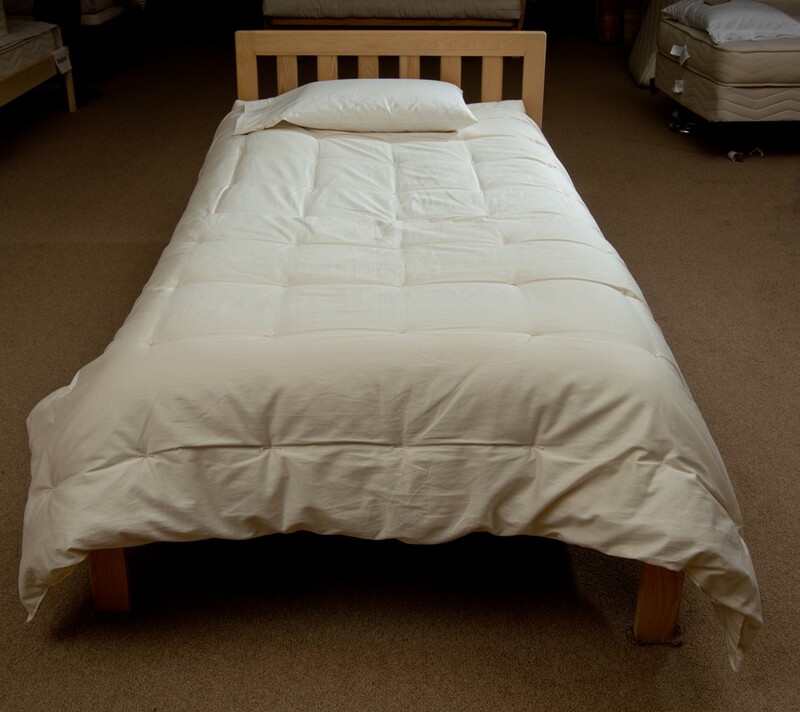 What it is made of – High-quality organic wool comforters have Northwest Pure Eco Wool filling and a high thread count organic cotton sateen covering. The sheep where the wool came from – Certified organic wool comes from sheep that were raised according to the standards of the USDA for raising organic livestock. These standards do not allow the use of harmful and synthetic pesticides on the wool and the grass, which the sheep eat. Moreover, sheep must be treated with harsh insecticides to kill parasites. Good animal health using certified organic forage and feed is likewise encouraged by these standards, as well as grazing methods that will not exceed the land or farm’s carrying capacity. Make sure that the wool used in the organic wool comforters is certified organic, or came from sheep that were raised and cared for in a sustainable and cruelty-free way. The cleansing process – Fleece must be processed and cleaned without bleach, harsh detergents, acid baths, crimping chemicals, and dyes. When it is transformed into batting, the carding mill must follow a process that complies with the Global Organic Textile Standards (GOTS) to ensure that no harmful chemicals were used throughout the various manufacturing stages. The store that sells them – Buy organic wool comforters only from an established and reputable retailer of organic bedding and mattresses. Visit their showroom to view their products in person, so you can know exactly how the products look and feel.